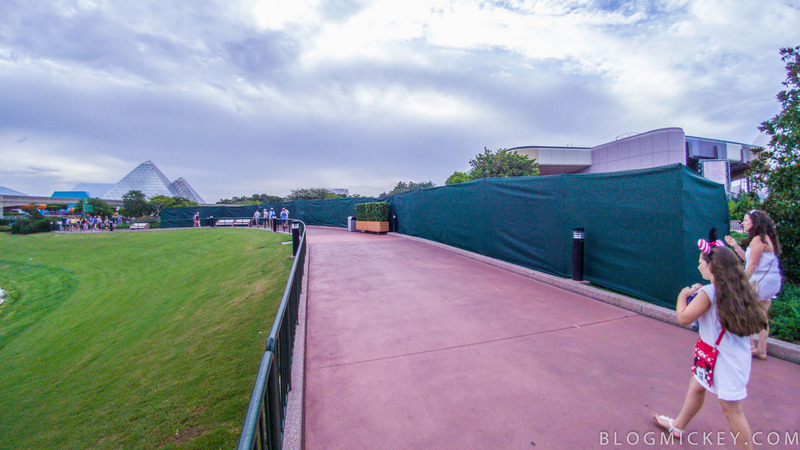 Disney is starting to prepare for the Epcot Food & Wine Festival by starting installation of the Future World kiosks. 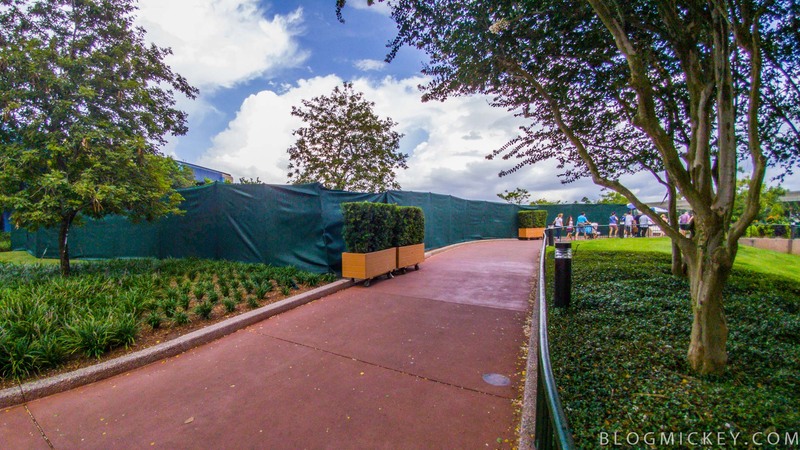 While this photo update focuses on what is more commonly known as the Flower and Garden Butterfly House area, there is also construction on the walkway that winds past the Imagination Pavilion into World Showcase. A reverse angle. Looking back at the construction from the main entrance to World Showcase. Club Cool would be housed in the building visible over the far right of the tarps. 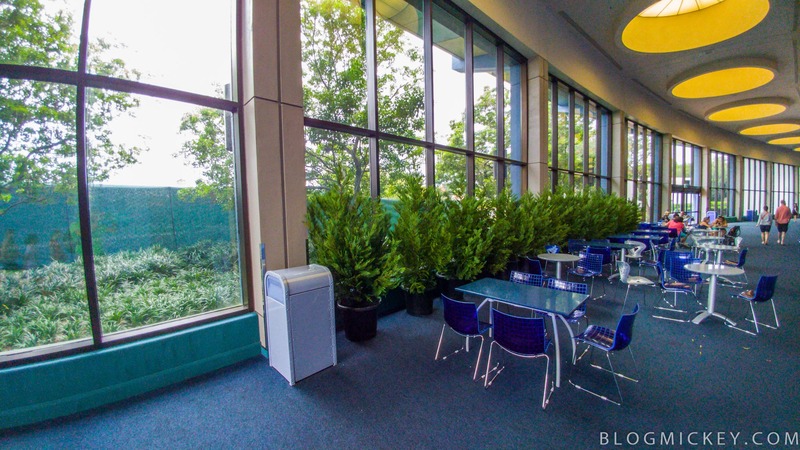 Kind of weird to see the famous Disney construction planters inside of the Innoventions West D-Zone. As we draw closer to the September 14th opening date for Food and Wine, we’ll be sure to keep the blog updated with pictures of the various installations that occur. Previous articlePermits filed for work on Carousel of Progress sign; is this a sign of a new sign?